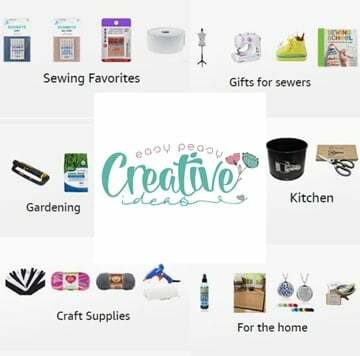 I am so excited about this little toilet paper roll gift box project! Not only that I get to recycle my tp rolls, which I really love (and if you’ve been following me for a while you know how cheap…I mean savvy I am). but I also get to put my own touch and personalize these little diy gift boxes the way I want. A tiny toilet paper roll gift box like this is perfect for hiding small items like jewelry, chocolates or even colic drops. It would make the perfect gift for a new mama! I remember vividly when Ellie was only a baby and it was such a magical time! But her constant crying and fussiness were affecting our quality time tremendously and were putting so much pressure on me as a mom. Colic drops are the perfect size to fit into these mini gift boxes. I really love these small gift boxes as they are insanely easy to make, taking only a few minutes to put together! And they’re a great opportunity to use up something we normally throw away without realizing it can be used for so many beautiful things: toilet paper rolls. I also love it that I can decorate them many ways, with tissue paper, ribbon, glitter or even washi tape. For this time I chose to use tissue paper and ribbon which I think it’s the fastest way to create and decorate these boxes. 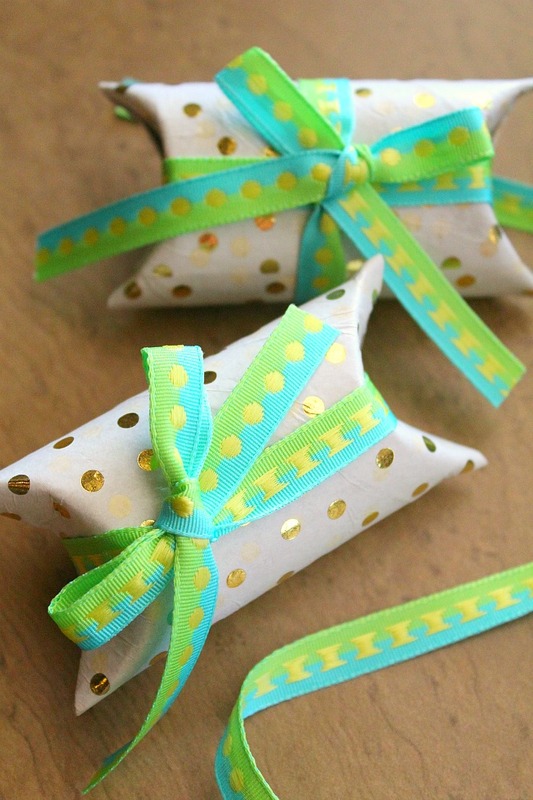 These toilet paper rolls gift boxes are perfect for wrapping small items and suitable for any holiday. But since they’re so darn cute, I think they’re best fit for a Valentine’s Day gift. Incredible idea!I think these DIY gift boxes are very impressive and fabulous! So cute, and looks super easy! Can be used for a lot more than just Gerber, Gerber, Gerber. Whew! 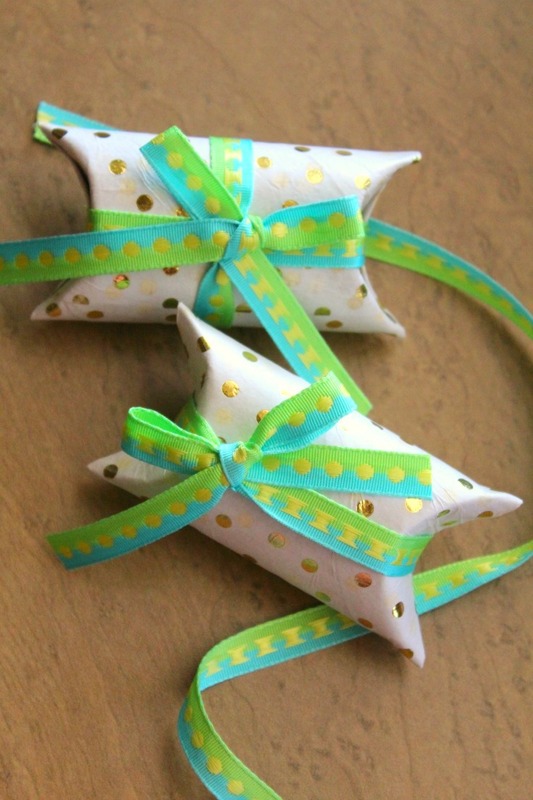 Would be great for small Christmas gifts in holiday wrap & tucked throughout the tree. Of course, Bobbi, they’re pretty versatile. But Gerber inspired me to create these boxes.